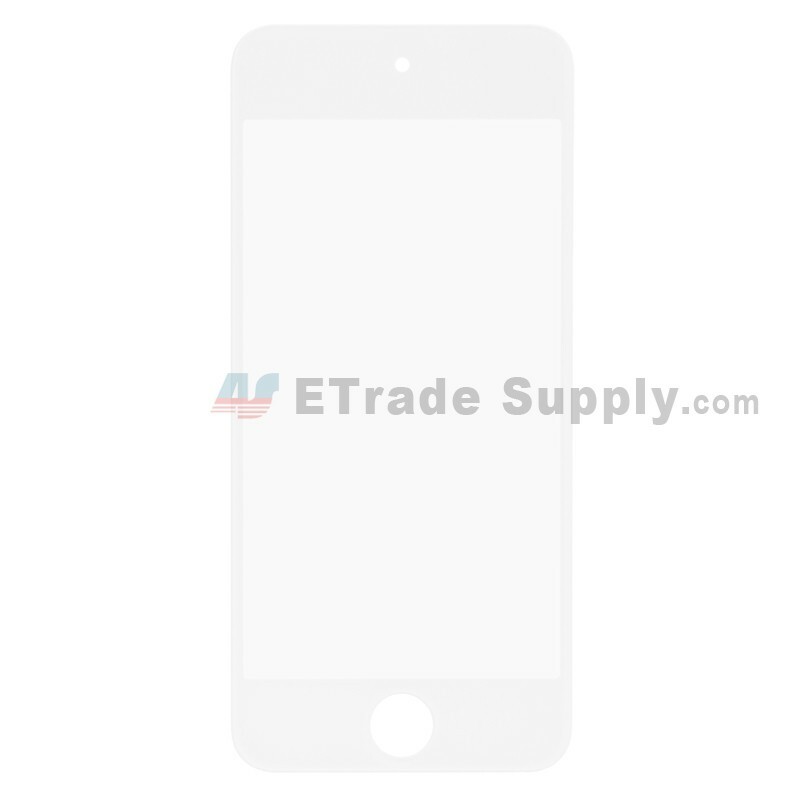 ● This Apple iPod Touch 5th Glass lens replacement does NOT have touch function. 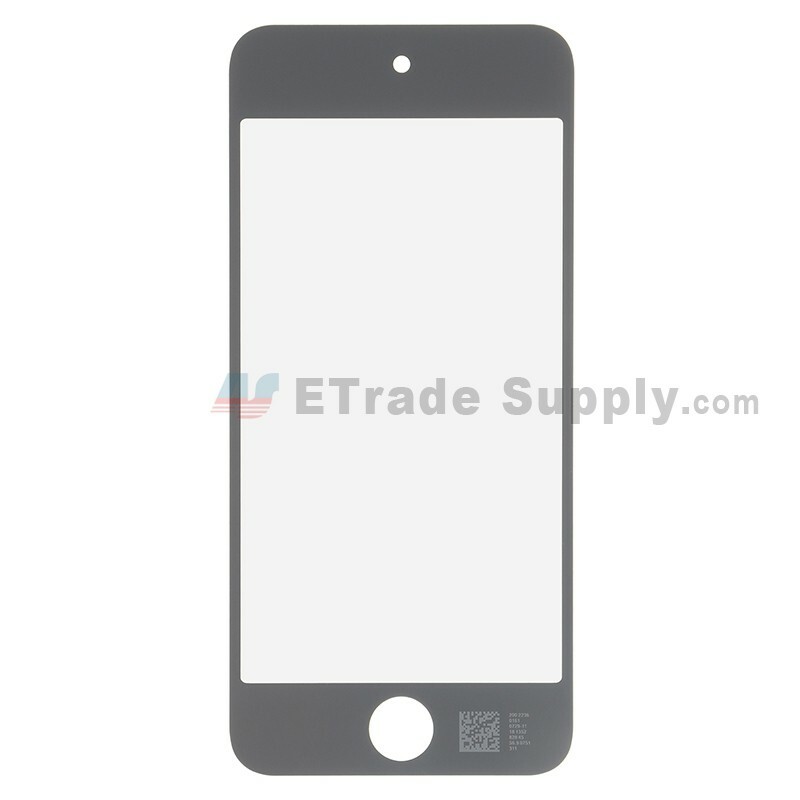 ● This iPod Touch 5th glass lens replacement is sold separately from the LCD and Digitizer Touch Screen. 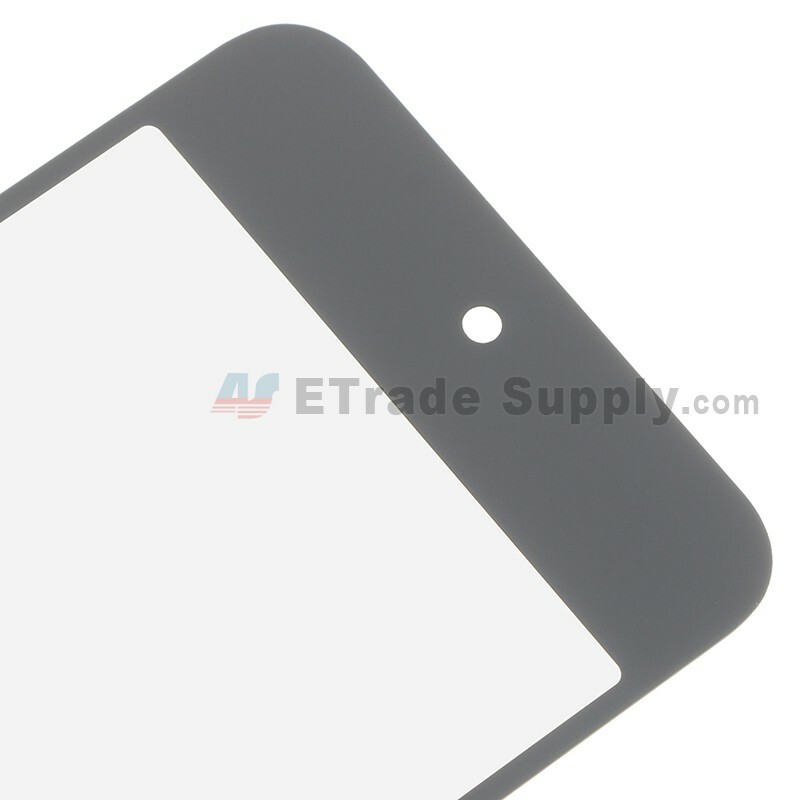 ● The replacement glass display for iPod Touch 5th is brand new and original. 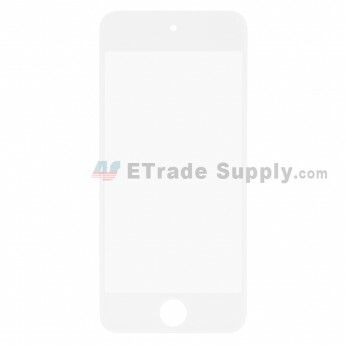 ● This iPod Touch 5th screen glass is available in black and white, this is the white one. 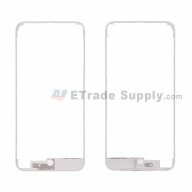 ● This Glass Lens is compatible with iPod Touch 5th only. 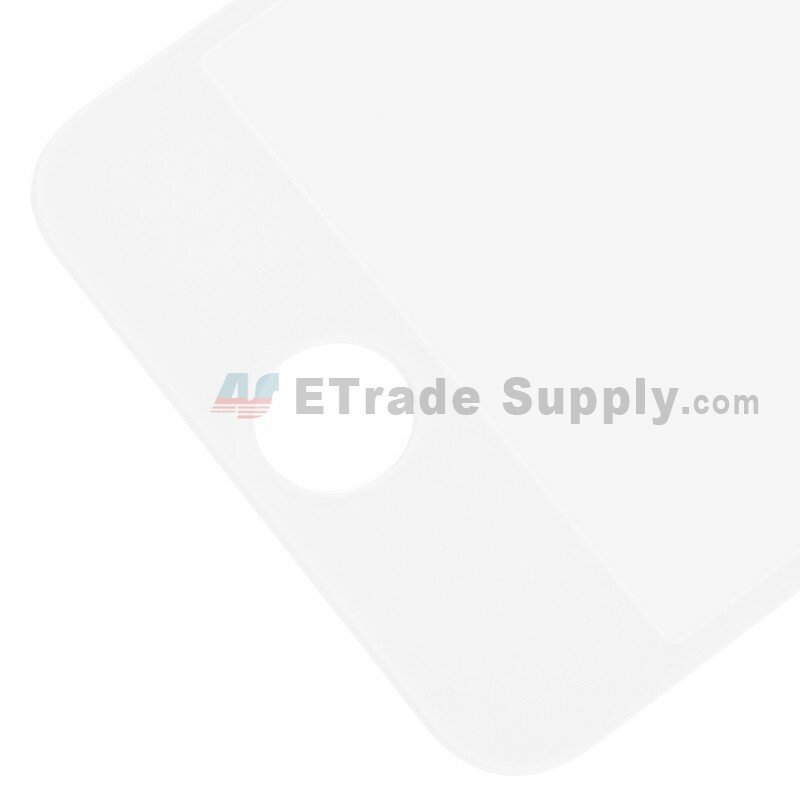 ● This iPod Touch Glass Lens is hermetically encapsulated. Special tools and skills are required to change this part. ● Please ensure to choose the right model before purchasing. ● The installation of this item should be done by a qualified person. ETS is not responsible for any damage caused during installation.